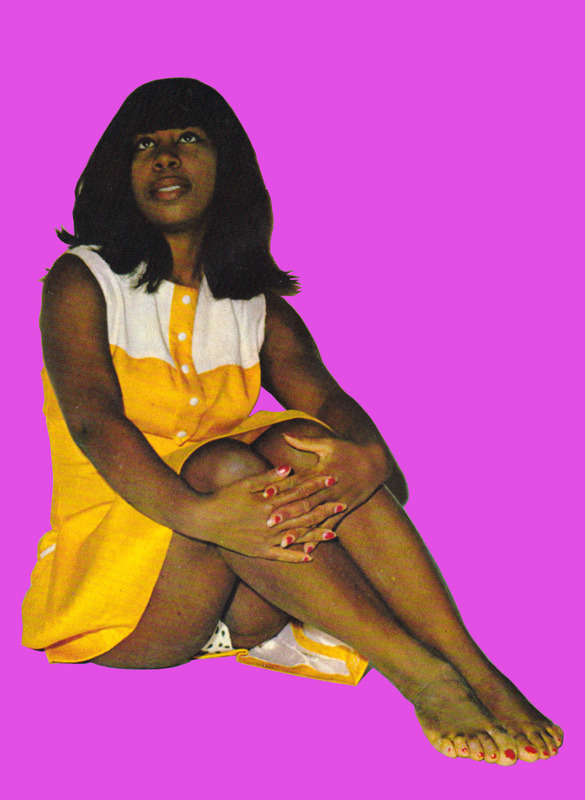 I don´t know much about latin american music or merengue and quite obviously took an interest in this record for other reasons, than the music. 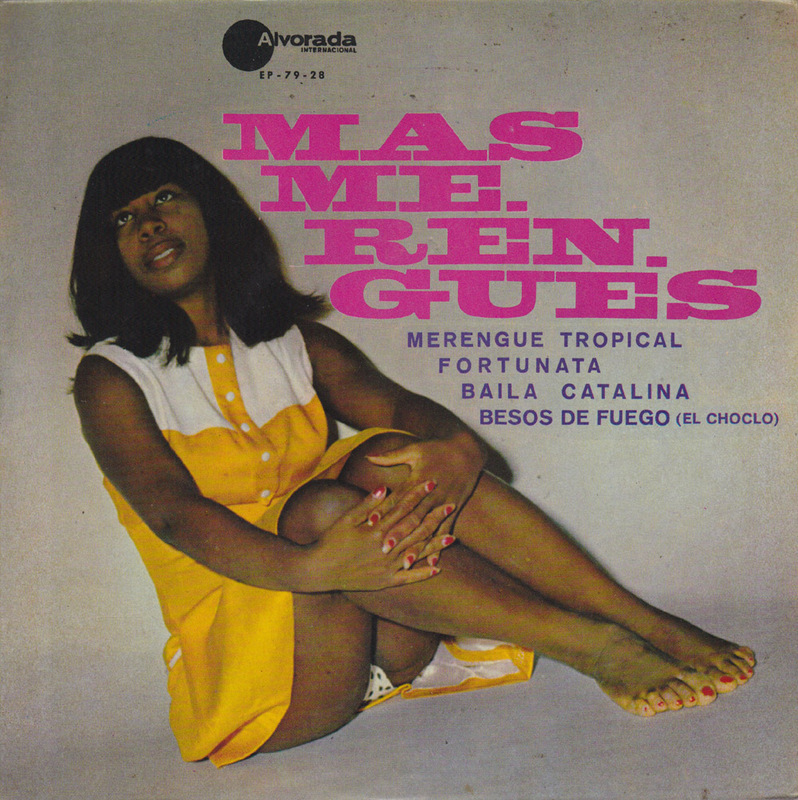 So I can´t say if this is good merengue or only average merengue, but when I listened to it it in a Lisbon record shop I enjoyed it enough to buy it. 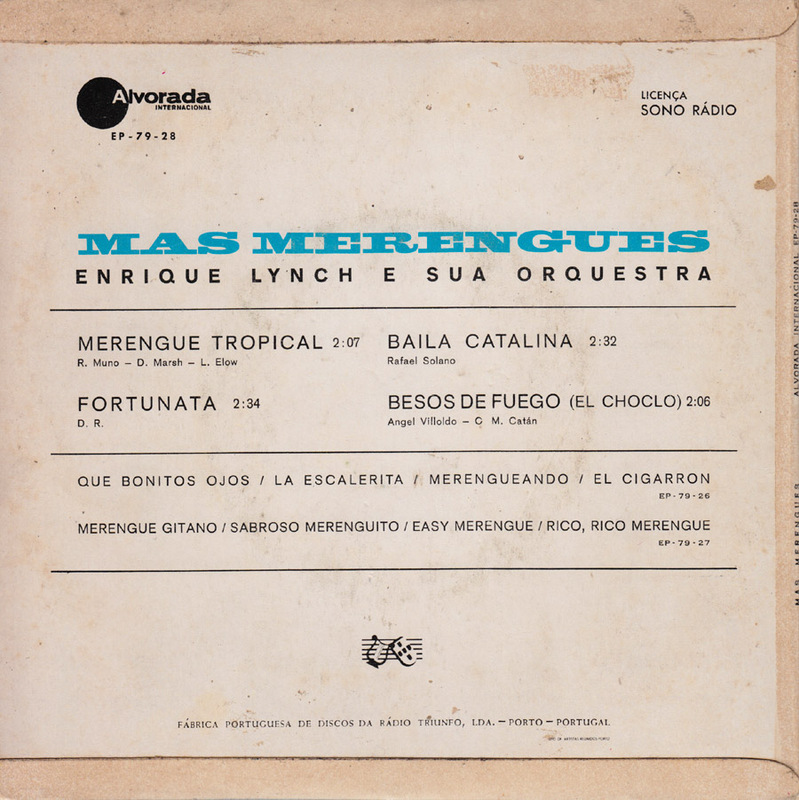 The record was made in Portugal but apparently Enrique Lynch was a fairly well-known Peruvian orchestra leader. These tracks are more 1950s-style, and it’s still possible to do the traditional Merengue step when dancing to them (really easy steps). 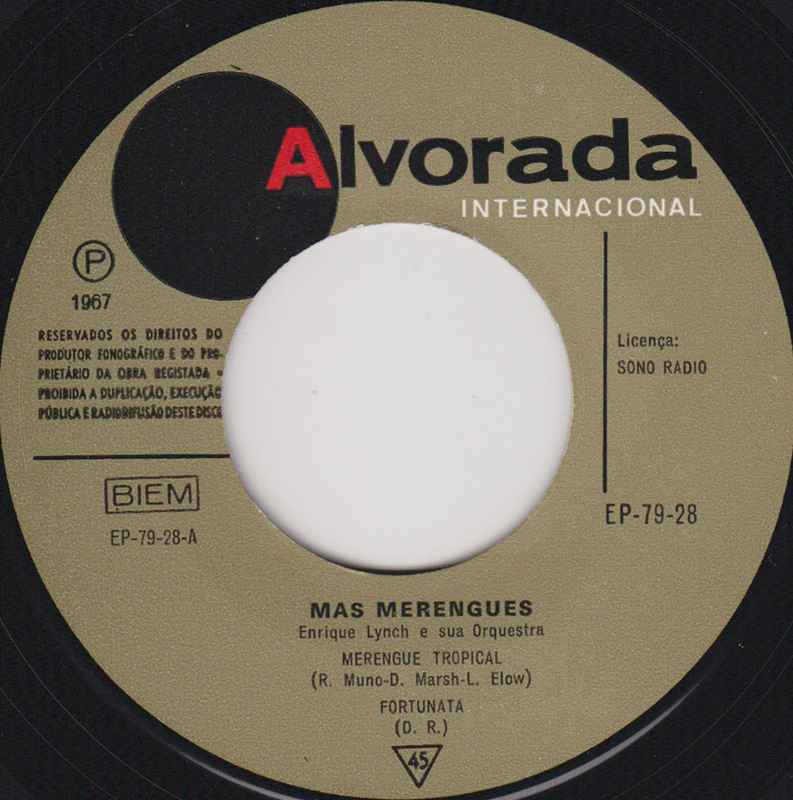 The later merengues, especially the ones in the 1990s, are more melodic but very, very fast — it’s only possible to step to them when dancing (left-right-left-right). We have a lot of immigration from The Dominican Republic and Colombia, so Merengue and Cumbia are still popular Latin musical styles here. We´re both Lindy Hop dancers, but I´d like to try learning some Latin dances one day! Thanks for the information. Glad you like some tunes here. Could you please repost this again? Have managed to get pretty crazy over Enrique Lynch (and I am VERY picky about Latin jazz!) and some of his stuff is pretty hard to find. Have been downloading EVERYTHING I can get my hands on by him, particularly single tunes…I prefer to listen to each song one at a time so dislike medleys, and Enrique Lynch did a lot of them. I just sent you the songs.